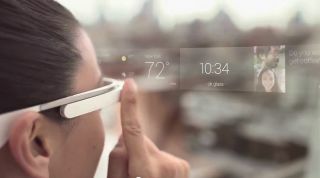 Google Glass has been causing more legal shenanigans, this time in a cinema in Ohio. One Glass-wearing movie-goer found his specs being snatched by the FBI during a showing of - as fate would have it - Jack Ryan: Shadow Recruit. The man was then taken away for over three hours of questioning, and accusations that he was trying to record the movie illegally. He had, however, turned his prescription Google Glass off before the film started. Doubt he's too miffed about missing the movie - we heard it's pretty average anyway. "Excuse me sir, could you come with us and read some more blips please?"